The New York Times made an excellent choice when they selected Toni Morrison’s Beloved as one of their 100 Best Books. A historical fiction novel based in part on a real life harrowing action taken by one fugitive slave, a ghost story, a cautionary tale on how guilt affects lives, and an ethical conundrum are all presented in this haunting novel. Teachers of English, History, Media Studies, and even Sociology can find excellent lessons in this novel. 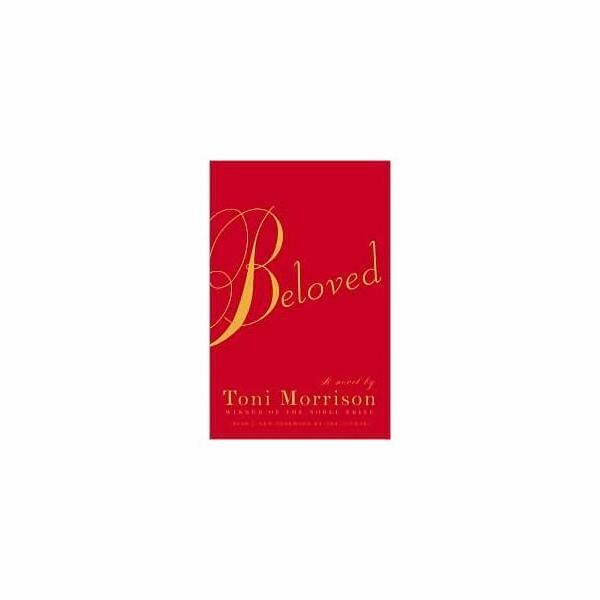 High school history teachers looking to liven up their Civil War curriculum need to look no further than Toni Morrison’s ghostly tale Beloved. The premise of the novel centers around a women being “haunted" by either the ghost of her youngest child or by her own guilt over murdering that child to keep the child from a life of slavery. However, the novel can also be used to teach two very important historical elements surrounding this time period: The Fugitive Slave Act and the Underground Railroad. Without the Fugitive Slave Act, the events of the novel would not have transpired. The heroine, Sethe is attempting to cross over into Ohio when she and her children are captured by slave hunters, causing her to attempt to murder her children, and succeed in murdering her baby daughter. The chapters dealing with their travel toward freedom fully illustrate what it was like to travel by Underground Railroad and further explain the rules of the Fugitive Slave Act much better than any drab history textbook could. Using excerpts from the novel, as well as supplemental power points, incorporating Beloved into a Civil War history curriculum will provide your students with a “real-feel" atmosphere of the tension of the times, the desperate struggle for freedom and the lengths slaves were willing to go to in order to ensure that their children would not be subjected to a life of slavery. Harrowing, thought-provoking and at times tear inducing, using this novel and supplemental materials in your classroom will allow you to engage your students in several honest ethical conversations about the effect these two historical and cultural ideas had on the United States population during the 1850’s and 1860’s. Download the Fugitave Slave Act Power Point. Download the Underground Railroad Power Point.